Hello! We’ve been vacationing up in the mountains for the last little while, breathing in the fresh air and enjoying the final weeks of summer. But, I am absolutely dreaming of fall foods, and all the comfort they offer. In fact, I’ve been working on putting together a personal recipe book of family favorite dessert recipes. Tell me more about this family favorite dessert recipes cookbook! Well, don’t mind if I do! I’ve been wanting to make a recipe book for my family that includes some of our favorite recipes. I thought going with a sweets and treats theme would hold flavor with our posterity. After all, it’s the dessert recipes that belong to my grandma and mom that are my personal go-tos! 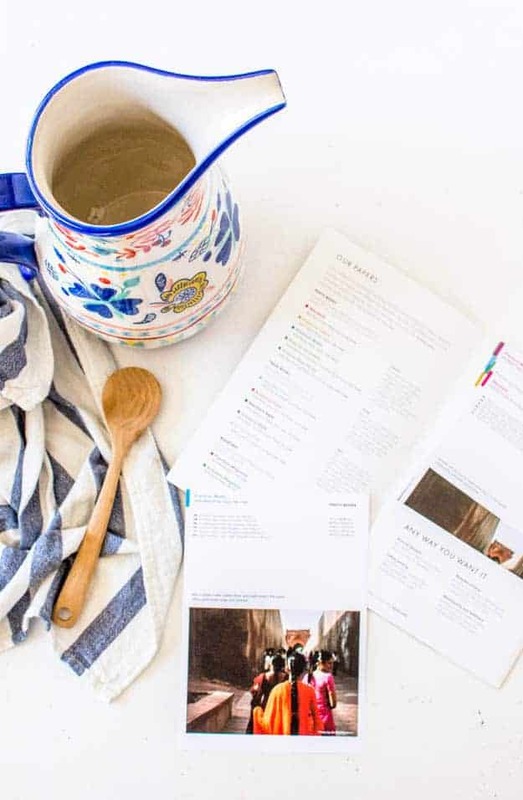 I’ve teamed up with Blurb to make a professional-quality recipe book. 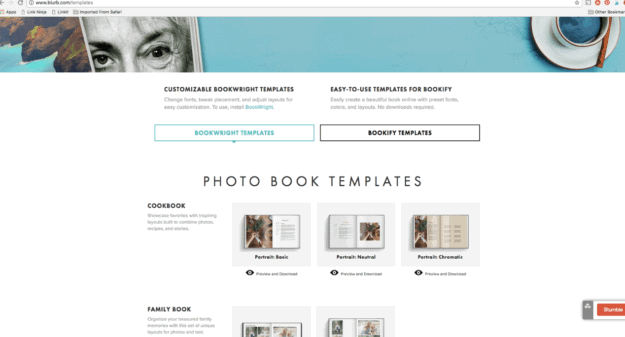 We love making family photo books, but Blurb also has amazing templates for cookbooks! It’s definitely time I documented my love for food photography too, and their the process to make a Blurb book is insanely simple. Tell me how to make a cookbook! Blurb provides a plugin for Lightroom and InDesign, but if you aren’t Adobe literate, they have a super simple bookmaking program called Bookwright. I decided to use Bookwright since I’m not that shnazzy within the Adobe Suite. 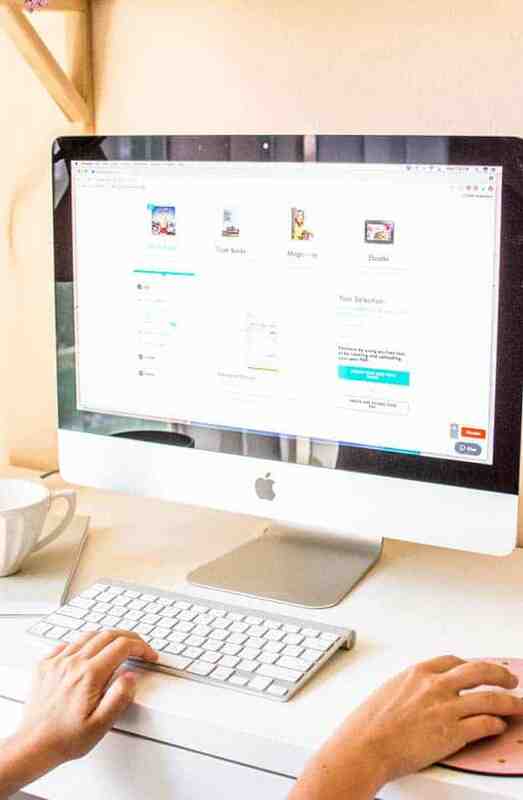 It is straightforward and Blurb offers templates to make the entire process quick, taking away the headaches and confusion that other programs might bring. I used the plain cookbook template, which is a hardcover 8×10 cookbook. The design is clean and the pictures look bonkers beautiful! 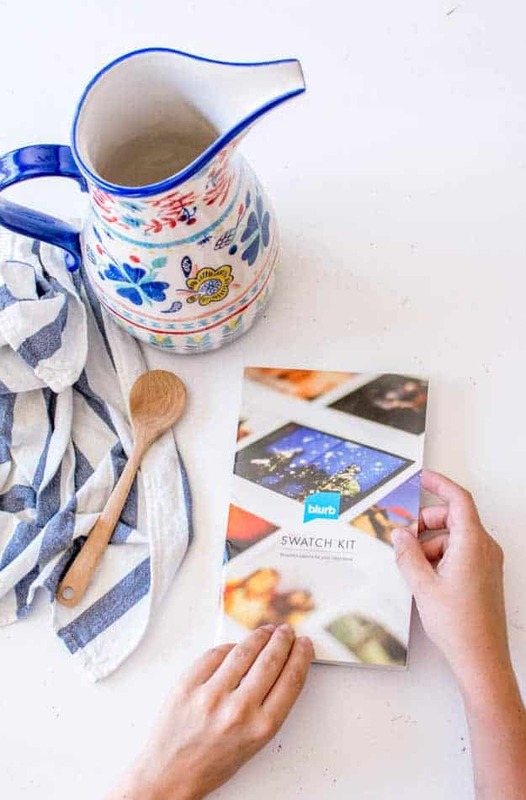 You can also order a swatch kit from Blurb, to get a feel for the paper on which you want your project printed. I opted for the Premium Matte paper to give it that professional feel I’m going for. 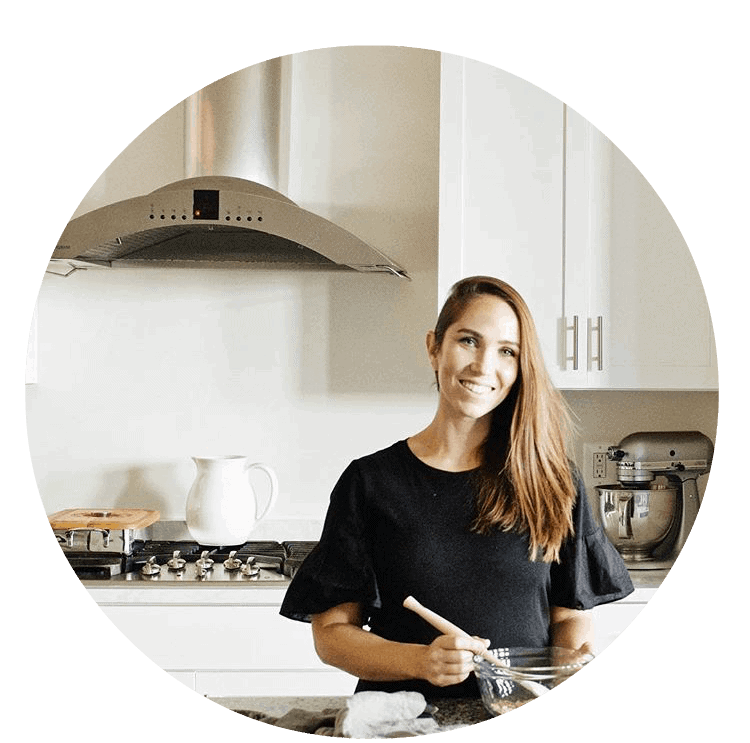 Blurb offers a marketplace to sell your book creations, and I’m so excited to announce that I will be selling my cookbook for you guys to purchase! The Blurb Marketplace also a great option to get your personal work printed and bound, to give as gifts or keep as a personal keepsake. My cookbook will be arriving soon! Can’t wait to share the finished result with you, so stay tuned in the coming weeks!